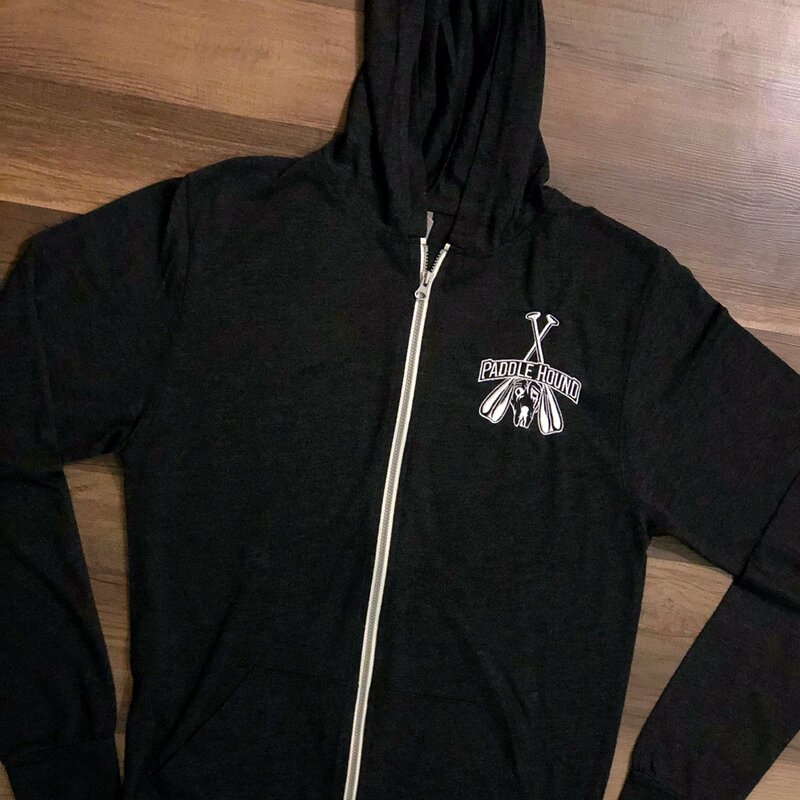 This super lightweight 4.3oz Tri-blend Full-Zip Hoodie will be your new go-to favorite. It features an embroidered Hound logo in white on the left chest in soft Black Heather. 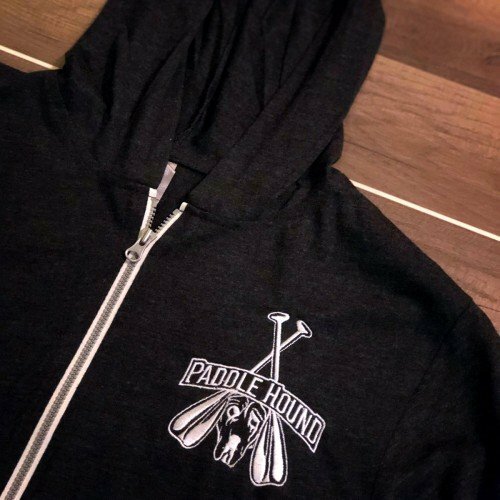 This ringspun cotton hoodie is crafted to be soft and comfy no matter the conditions. 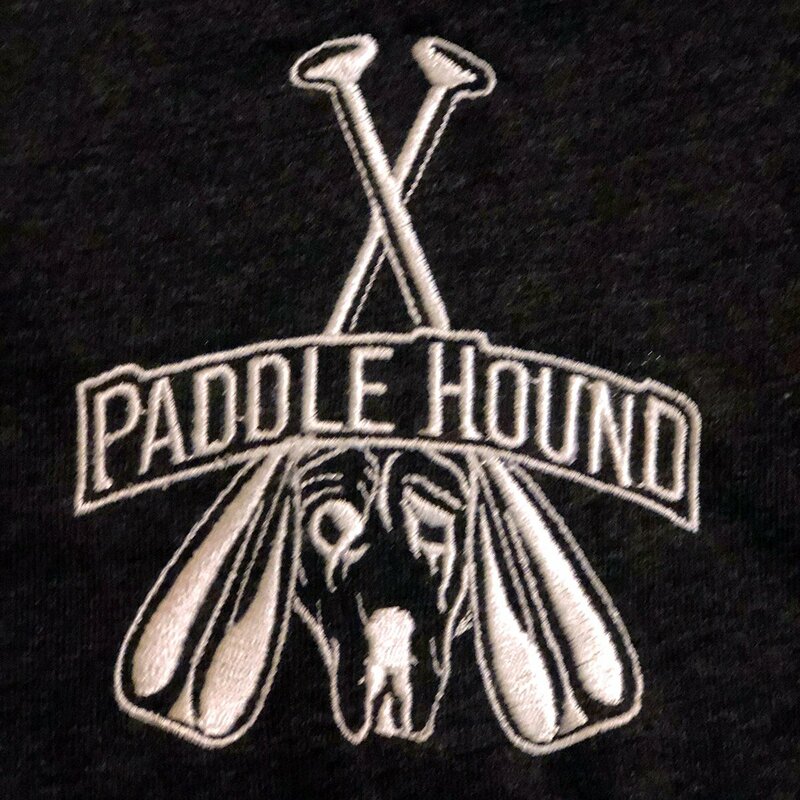 The Hound logo is embroidered into the hoodie for long-lasting quality that won’t wear out over time. 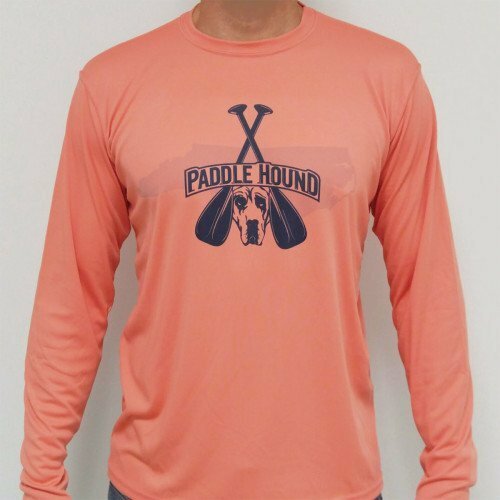 Whether you’re on the water with your paddle or just hanging with your favorite hound, this hoodie will keep you comfortable all day long!